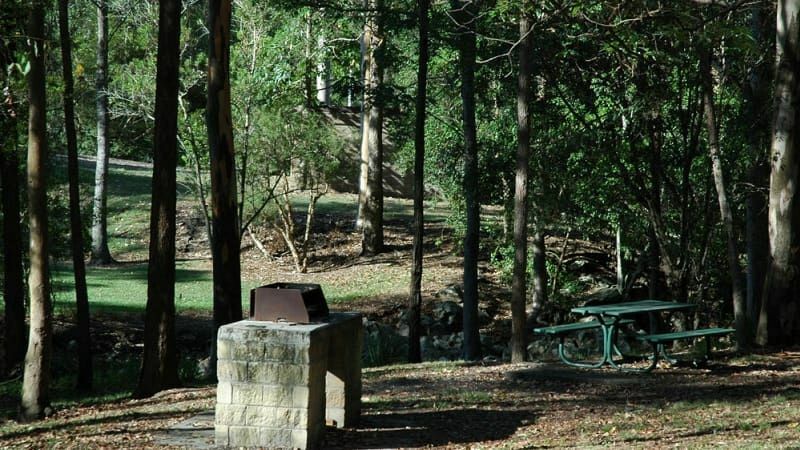 The resumption of a block of land in a creek bed in Brisbane’s west has been criticised by a Brisbane councillor who says no legitimate efforts were made to find descendants of the original landowner. In May 2018, the council resumed the 4181-square-metre block of land on Sir Samuel Griffith Drive as the council believed the landowner, Jens Sorensen, had passed away and there was no known owner to take ownership. While the council published a notice of intention to resume, to which no objections were received, independent Brisbane councillor Nicole Johnston said she had been contacted by residents who believed they could be a descendant. “It is clear that council made no legitimate effort to identify the descendants of Jens Sorensen, the original owner of part of Mt Coot-tha,” she said. A council spokesman said extensive searches of all state and territory government databases for records regarding the last known owner of the land had been done. “As no details for Mr Sorensen could be located, proceeds from the acquisition of the property will be held by the Public Trustee,” he said. Property records show Brisbane City Council owns several parcels of land on Sir Samuel Griffith Drive, including the lot listed as 8B. The records showed the council paid $750,000 for the 342 hectares of land listed as 8B in September 1990. The 4181 square metre lot owned by Mr Sorensen is listed as 8C but no property records were listed for this particular lot. The land is within the JC Slaughter Falls picnic area and the council said it believed the land was worth about $10,000. Cr Johnston wrote to lord mayor Graham Quirk questioning if the council had gone about the resumption fairly and clearly, and urged him to take responsibility to undertake the resumption appropriately. Cr Quirk wrote back to Cr Johnston and encouraged her to advise anyone who was in touch with her and believed they had a claim to contact the council.